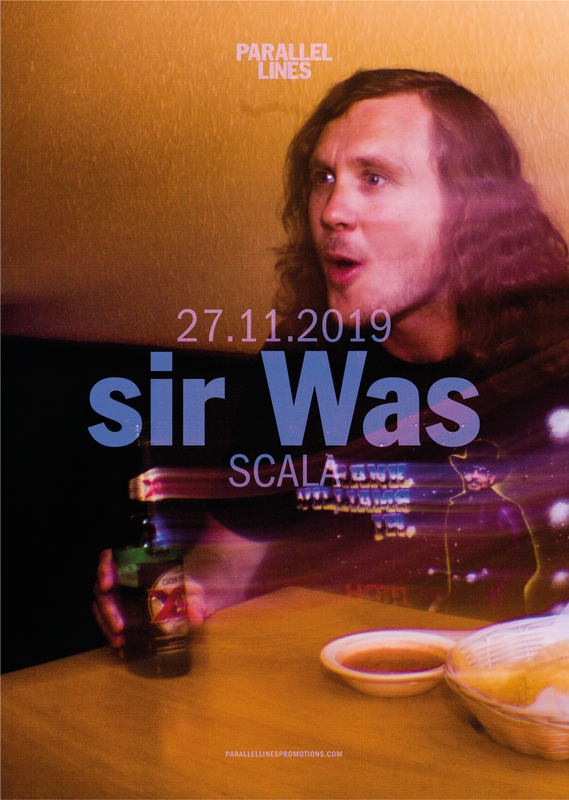 Everyone’s favourite multi-talented Gothenburg resident sir Was returns to play London with his new half Swedish half British band. After the incredible response to debut album ‘Digging a Tunnel’ – picked by Lauren Laverne as her album of 2017 – sir Was aka Joel Wastberg has been locked up in his studio packed with every instrument you can imagine. The only thing that could entice him out was an invitation to join PEOPLE the exclusive collaborative music festival in Berlin. He took this collaborative spirit back into the studio and the results are set to be released this year.